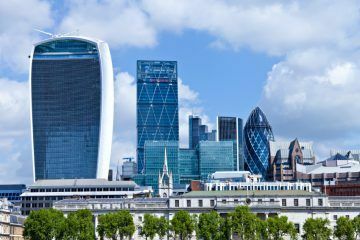 The Mayor of London, Sadiq Khan, has set out his blueprint for rental housing in the capital as part of his 2020 re-election bid, including a proposal for rent controls. 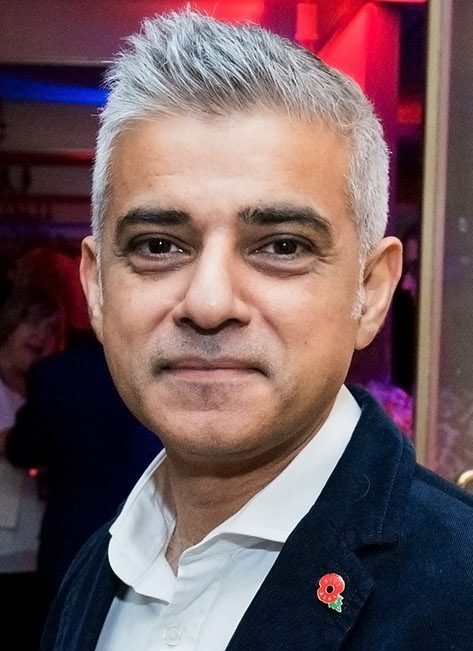 Khan is hoping to gain Government support to give the Greater London Authority (GLA) the power to combat increasing rent prices in the capital. The Mayor wants to create a blueprint for an overhaul of the law for private rental housing, to allow new restrictions on rent prices to be imposed. For this to happen, he would require approval by central Government. Labour’s London Assembly Housing Spokesperson, Tom Copley AM, has welcomed the Mayor’s rent control plans. He says: “Londoners have faced continuous and exorbitant rent increases for far too long, paying out an increasing amount of their income without seeing any improvements to conditions or their rights within the private rented sector. Copley also expressed his satisfaction in Khan’s proposal to scrap Section 21 notices. However, John Stewart, the Policy Manager for the Residential Landlords Association (RLA), is unimpressed by the Mayor’s blueprint for rental housing: “It is curious that the Mayor is considering introducing rent controls at a time when rents in London are falling in real terms, according to official data. He explains: “All evidence around the world shows that, where forms of rent control are in place, decoupling prices from the value of properties hurts both tenants and landlords. 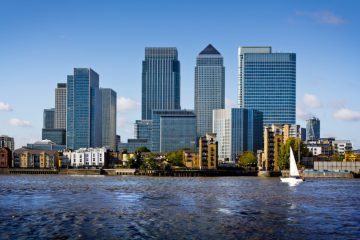 The latest data from the Office for National Statistics shows that, in the year to December 2018, rent prices in London increased by an average of 0.2%, which was well below the rate of inflation. 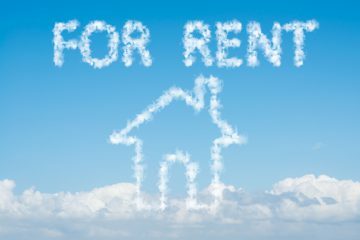 Alexandra Morris, the Managing Director of online letting agent MakeUrMove, agrees with Stewart: “The main problem for tenants is a lack of supply in the housing market, meaning it does not meet demand, particularly when it comes to social housing. Rent controls do not deal with this problem; they merely seek to address a symptom of the problem. She continues: “Rent controls would represent another burden for landlords who are already facing interest rate rises, tax relief changes and increasing regulation. This could become a further barrier to landlords covering their costs or making a small profit. Morris goes on: “In addition, there will also be some landlords who wouldn’t have increased rents, but who now feel they have permission to put rents up in line with the rent control measures.